Every business’ network requirements are different, so whether you require your cabling run behind cavity walls and ceilings, through dado or skirting trunking, on high-level cable trays or underneath cavity floors our installation will meet your needs. GetTesting provides a full range of network installation services nationwide. Whether you are looking for a full network installation or extra data points adding to your existing infrastructure, we can be sure to help. Our structured cabling engineers are fully qualified in installing both cable and fibre networks, including Cat5e, Cat6, Cat6a and Cat7 which are installed and tested to British and International standards. Also, a large range of network hardware such as: server cabinets, patch panels, network switches and hardware firewalls can be provided. Increased global capacity – It is a cost-effective option for expanding options, as large amounts of company data can be transported over networks . Increased speed - The maximum speed of a Wi-Fi connection is 866.7 Mb/s. 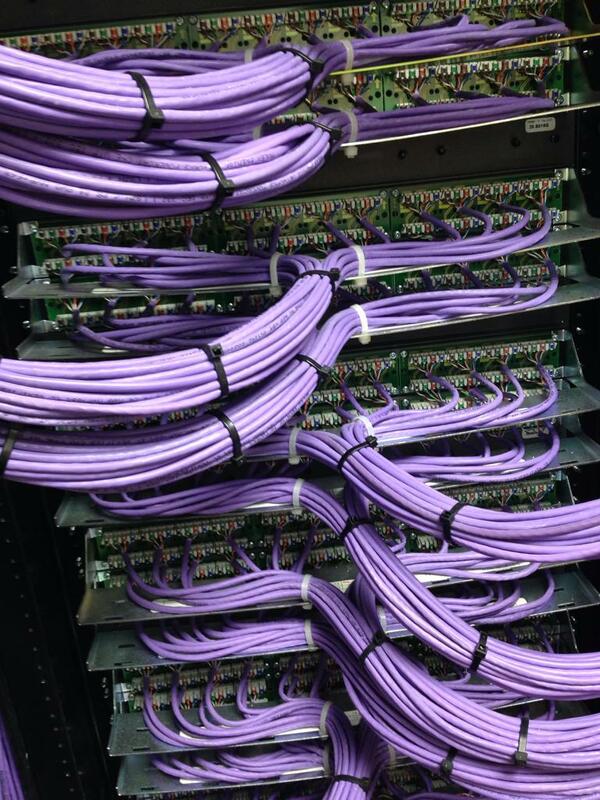 Whereas, Ethernet connections with Cat6 cables can offer up to 10 Gb/s. Decreased latency - Delay that occurs when signals travel back and forth from wireless devices to a router is known as Latency. When using an Ethernet cable the delay is much lower, compared to Wi-Fi. 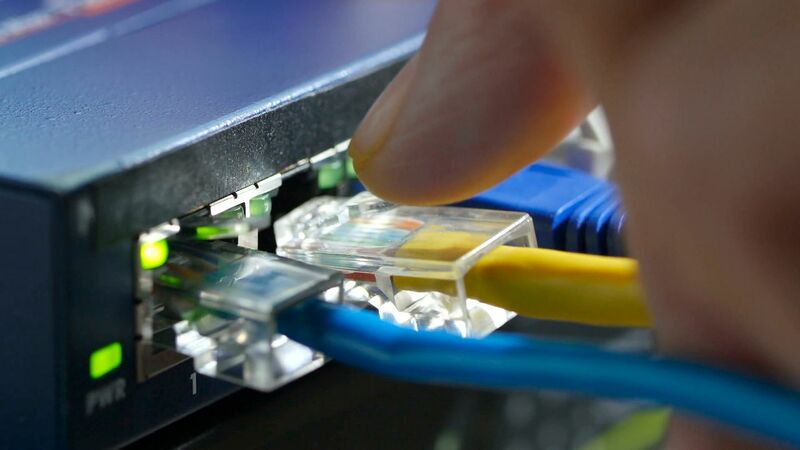 Increased security - Ethernet networks are very secure systems as connection is only possible by physically plugging a device into the router. While even secure Wi-Fi systems are vulnerable to hacking .